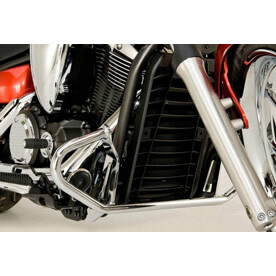 The ultimate in classic styling with 1" tubing to match the Stryker big bike personality. Stryker engine guards provide protection against cosmetic vehicle damage. 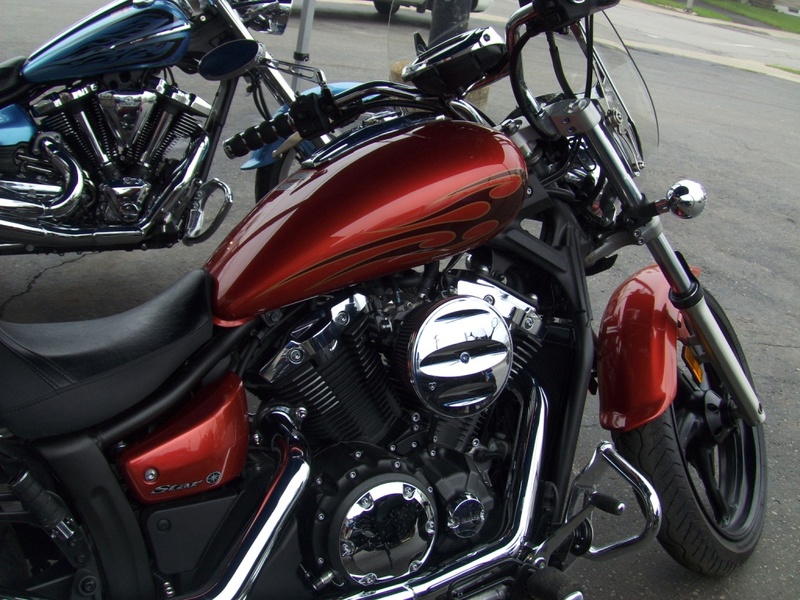 If your motorcycle were to tip over while stopped or moving slowly, the engine guards would first come on contact with the ground protecting the bike from scratches or further damage.